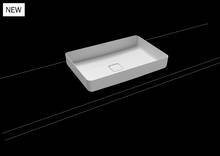 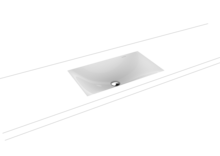 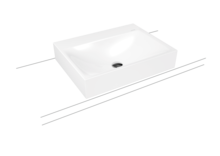 Washbasins by KALDEWEI add a whole new quality to bathroom design. 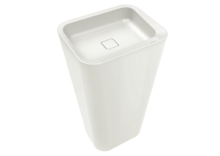 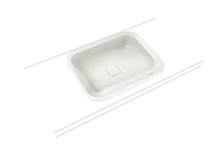 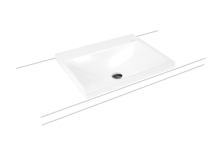 Made of durable KALDWEI steel enamel, they not only cope with frequent and heavy use, but as countertop, built-in or undercounter models, they are the ultimate complement to our bathtubs and shower surfaces. 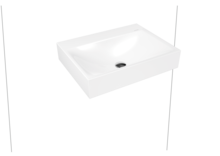 And the new focal point in your bathroom.